I love flowers too, they add an instant warmth & brightness to a room. These are gorgeous El! You have amazing style, love it! Beautiful photos, those flowers are so romantic looking. Aw, these are so pretty! completely agree with the quote. 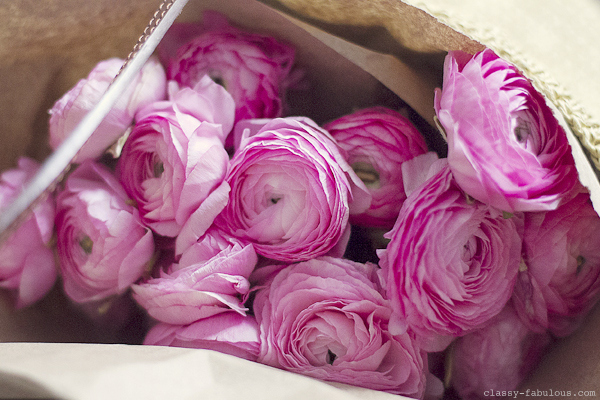 And ranunculus are on my fav list! Gorgeous! 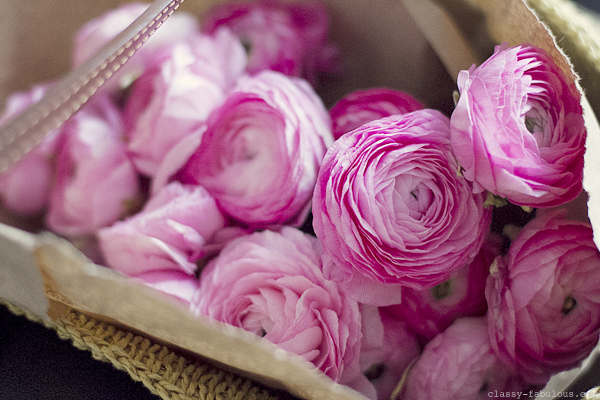 I need some flowers in my life this weekend for sure. Have a fabulous one lady.